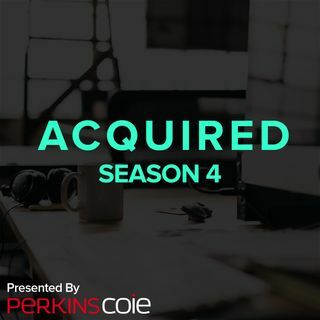 We enter the wayback machine and revisit the subject of Acquired’s second ever episode, Facebook’s bombshell 2012 acquisition of Instagram — this time with the help of then-Facebook executive Emily White, who moved over post-acquisition to become Instagram’s first business head. Is this still Acquired’s canonical A+ with an extra 3.5 years of hindsight? Spoiler alert: yes.